What is a Die Cut? Finnish Die Cut manufacturer, owned and run by it’s staff. We take care of structural packaging design for you. Polytronic uses the latest software and sample making machinery. We are familiar with cardboard and corrucated. We design and create a working prototype within given specifications for test packaging or to be admired in sales meetings. 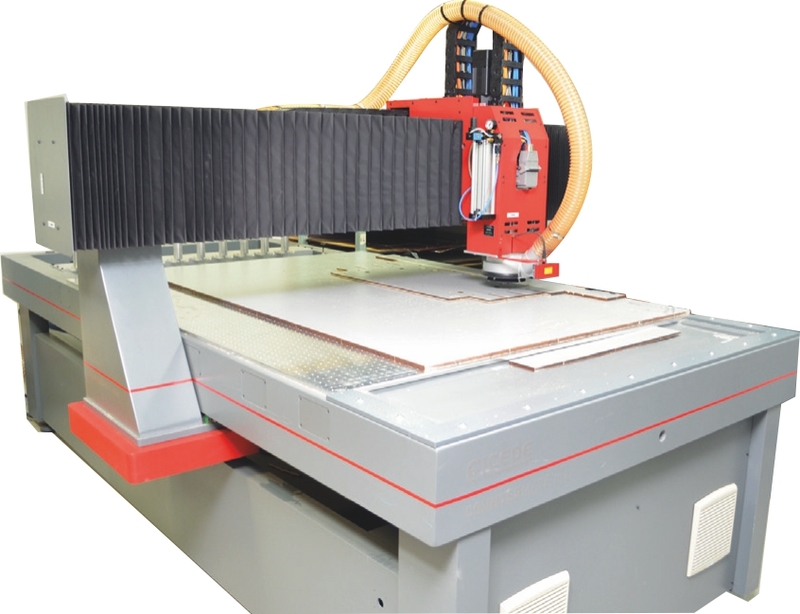 Special durability and strength requirements are tested thoroughly before creating the final die cut form for production. As soon as the die cut is ready, you will receive patterns in electronic form to be used by your graphic designers. Sheet size and other calculations can be based on the patterns. You will receive films for positioning as part of our service. Nationally unique machinery that can outperform also our European competitors. 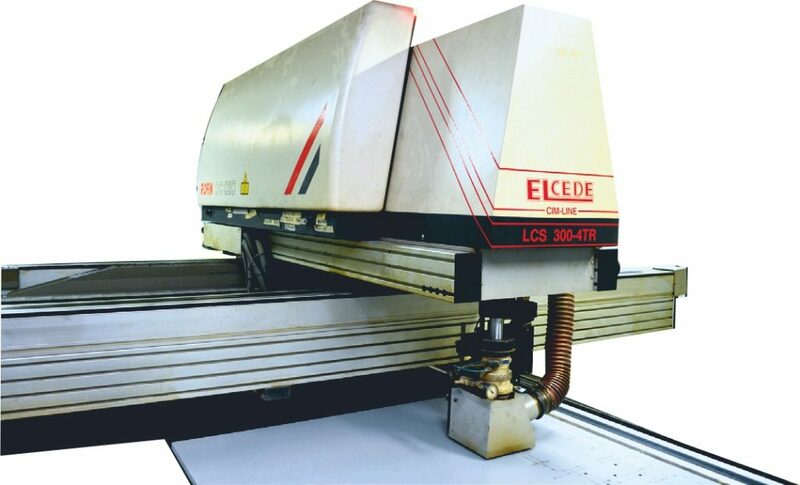 Two Elcede LCS 300 Combo laser cutters for flatbead and rotary die cutting tools. 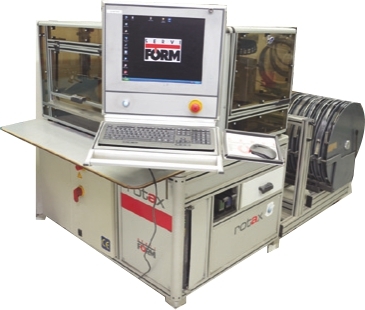 Five different blade handling devices The Serviform Rotax for the preparation of quality rotary dies and Elcede CoilMate coil bending machine for creating made-to-order steel rules. 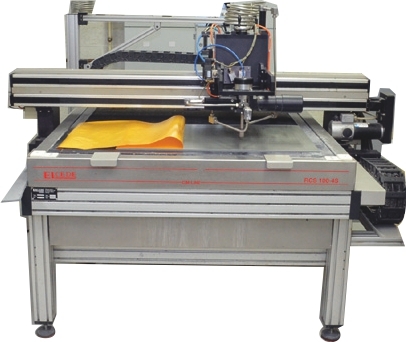 Elcede water-jet cutter for creating precision ejection rubbers, ensuring highest results. 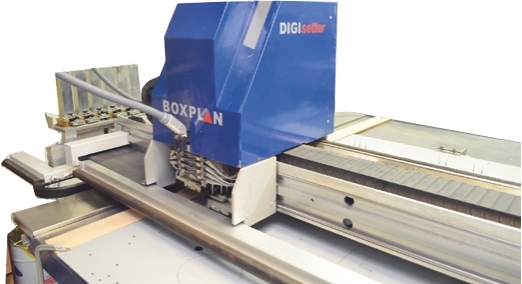 Boxplan Digisetter pinsetter for automating the production of stripping plates and Lasercomb model cutter for structural modeling and creating die drawings. 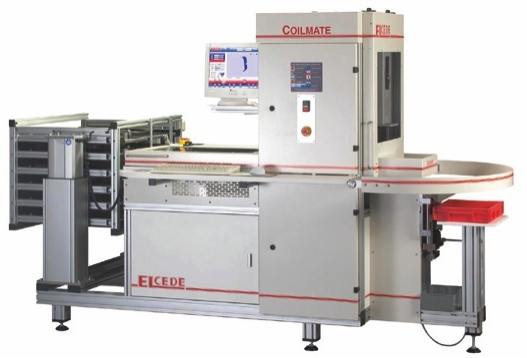 The Elcede CounterMate Max is the latest in milling steelplats, pertinax counters, and plywood.